SOBMX welcomes former Geico Honda, Yoshimura Suzuki, JGR Suzuki rider Matt Bisceglia to our training staff. “Matt brings years of experience as an amateur and professional racer to South of the Border and we are excited to have him”, says SOBMX GM Mike Burkeen! 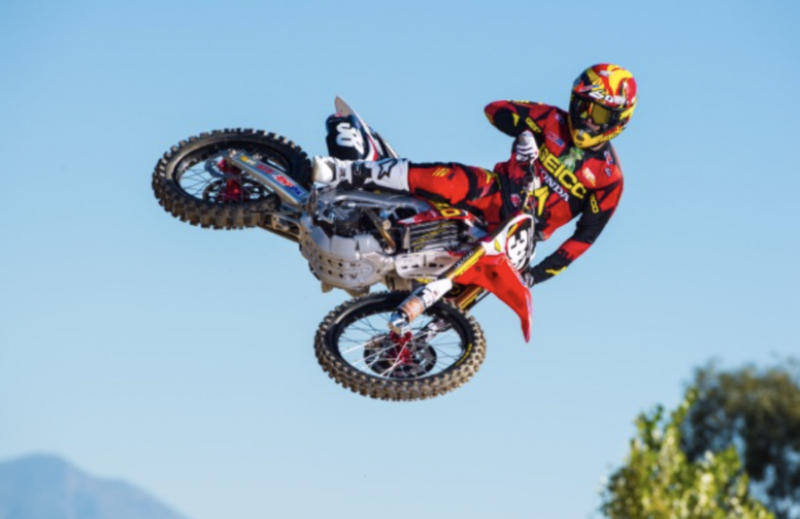 Matt will join Brandon Scharer and Chad Godwin in giving our riders the best in MX Training!!! Spots in our Spring and Summer classes filling up quick. Contact Mike at info@sobmx.com for more information on full or part time training.